It’s a special day of awareness, to be celebrated this one day, and throughout the year. 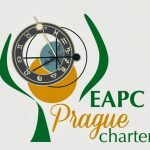 A day to take action by signing a petition in support of the Prague Charter. In other words, the Charter wants government to move hospice and palliative care into all aspects of medicine and the individual patient’s medical treatment, from the moment of diagnosis, if not before. Presumably this would be done by funding and/or regulation. To put the commentary in context, a word about Pallimed is in order. If you think having members of the [Catholic] church directly becoming involved in health care matters seems theoretical or indirect at best, consider the case of Mr. Welby in Italy in 2006, or Steven Becker in St. Louis in 2000. 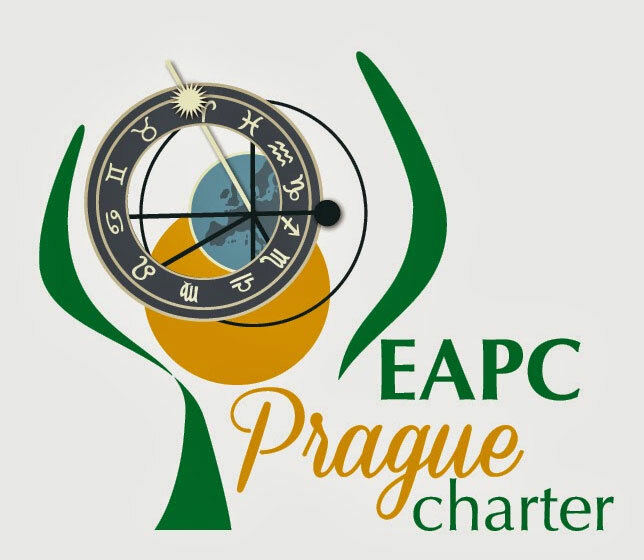 Now Dr. Sinclair wants us to sign a petition in support of the Prague Charter. Thanks, but I think I’ll take a pass. New Dept. of Labor ruling: Minimum wage for home health in all 50 states. In case you missed it, the Obama administration has issued a rule that will mandate a minimum wage for “direct care” workers (i.e., home health caregivers), extending the rule to all 50 states, including 29 states that currently do not have such regulations.